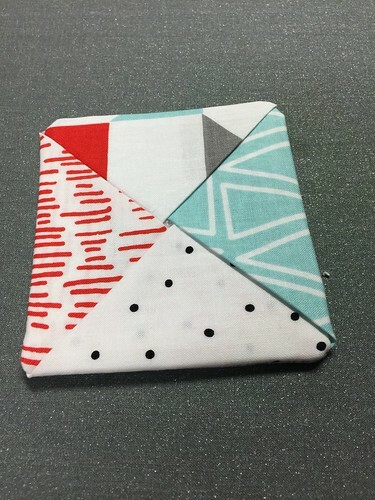 The Fabric Coasters are a part of a month craft challenge with Creatively Crafty Blog Group #CCBG. 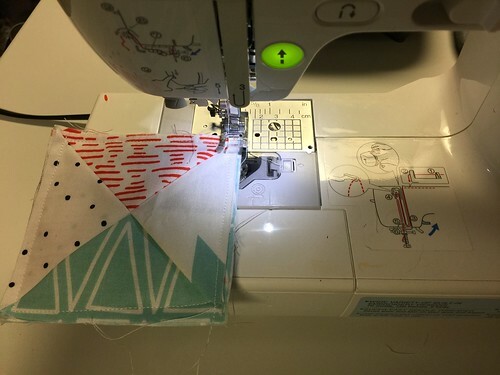 Each month this group of talented women challenges each other to make a craft on a given topic. 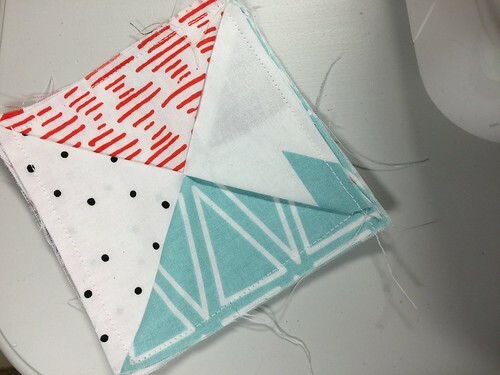 September is national sewing month so we were challenged to craft using fabric. 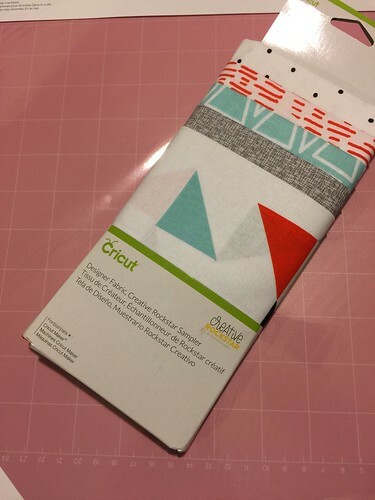 I made these easy Fabric Coasters using Cricut products but they can easily be made without them. I will explain the process for both below. These coasters are very easy to make. 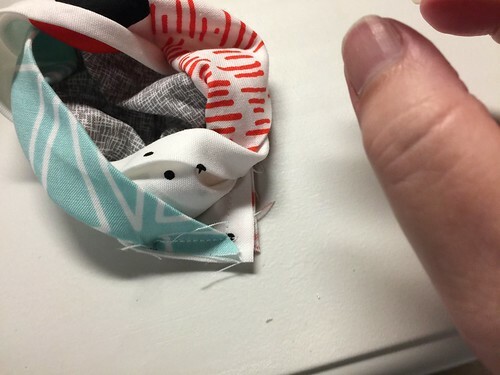 They use five different fabric pieces. 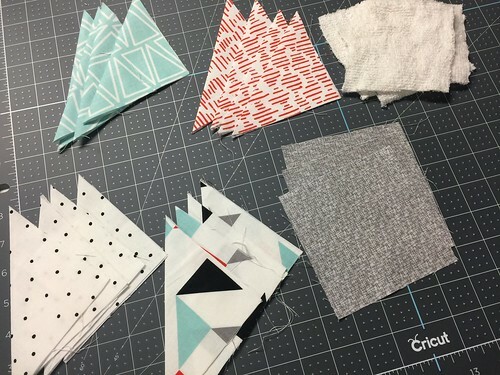 The Fabric Samplers from Cricut are perfect for this project, but you can use any cotton fabric. 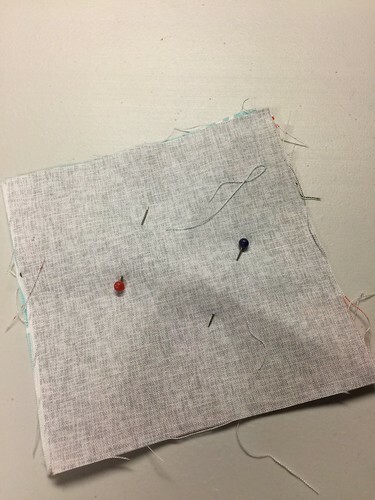 To being, cut each of the 5 pieces of fabric. 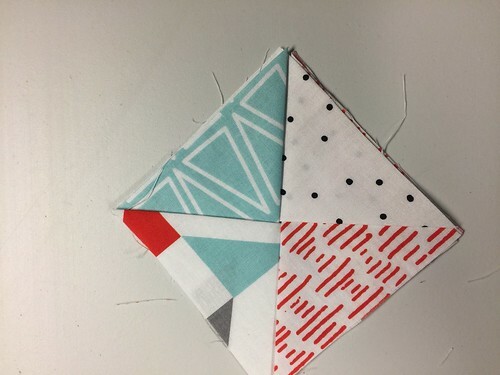 You want 4 squares from each piece to be 4.5" square. 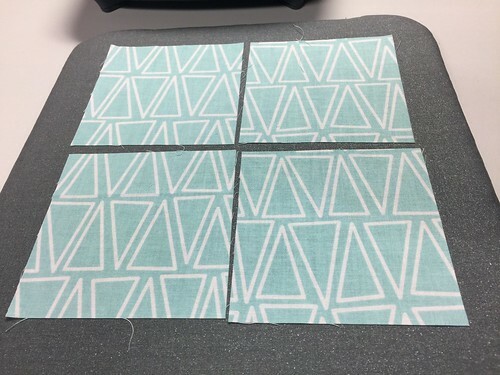 This was really easy to do on the Cricut Maker because it cut them all exactly the same with just a push of a button. I have set up a free file in Design Space for this project. 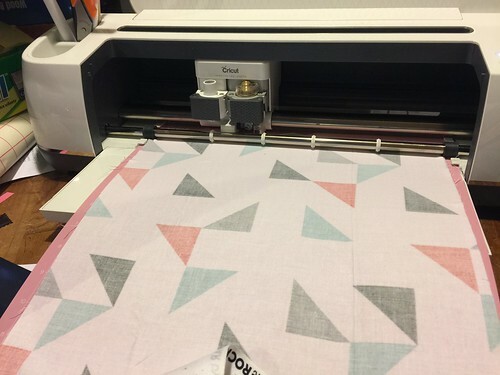 Cutting fabric with the Maker. 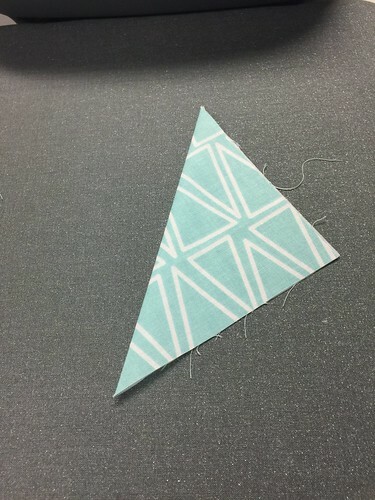 Cut the fabric with the design side down. 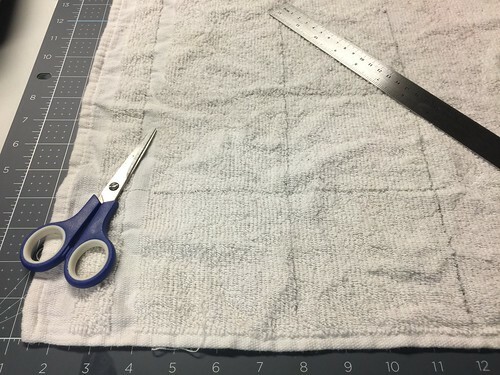 I used scissors to cut an old terrycloth towel. Use either terrycloth or batting. 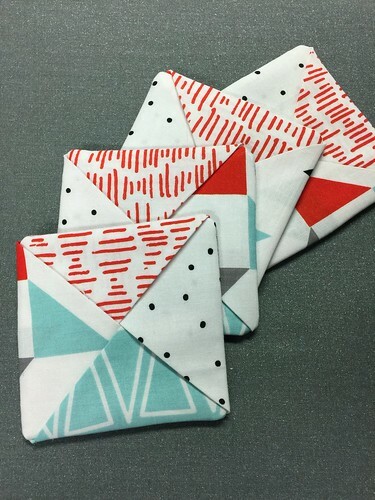 I marked these to be 4" square but you may need to cut them smaller. Iron the fabric squares flat. 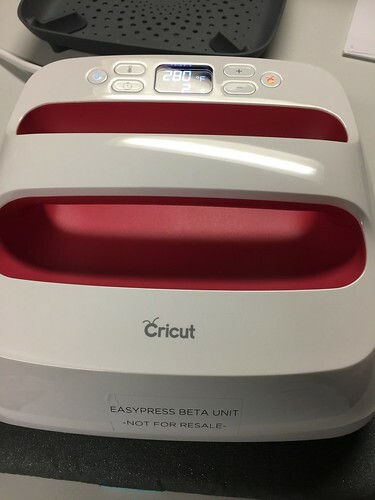 I used the EasyPress 2. 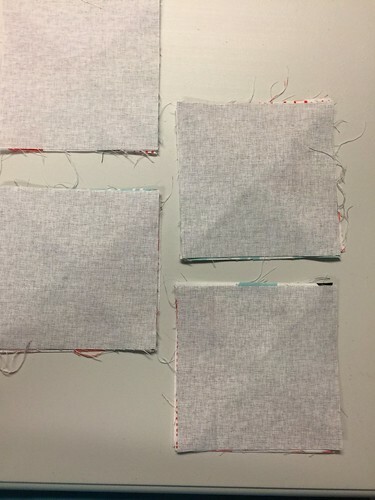 Four of the fabric pieces need to be folded in half and ironed. Again, I used the EasyPress 2. All pieces folded and ironed. 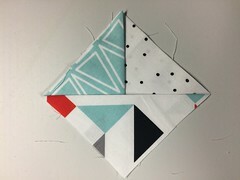 Layering the pieces to prepare for sewing. step 4 - it is a bit tricky because you go over step 3 and under step 1. It is kind of like origami. 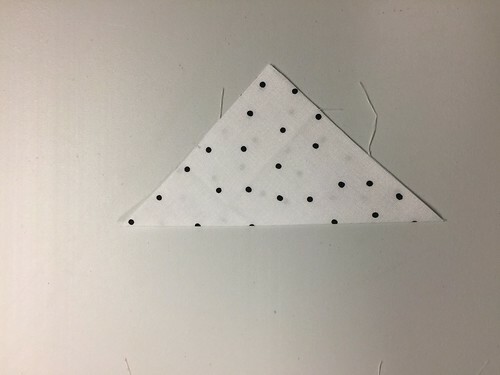 Place the flat piece of fabric over the folded "origami" like group. Place it design side down. Do this for all four coasters. Pin the entire fabric sandwich. 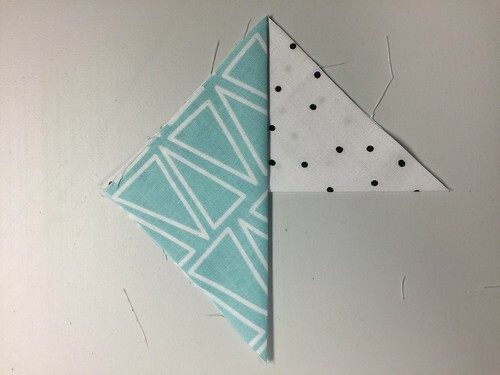 Sew all four sides. 1/4" from the side. Do not leave a space open. You can trim off strings, but it isn't necessary. They will all be hidden inside. 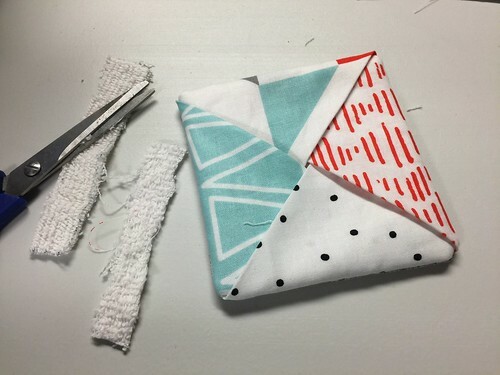 From the "origami" side, open up the fabric and turn it inside out. Place the terrycloth piece inside. I found it fit better if I cut more off from each piece of terrycloth. Make sure it is laying flat inside the coaster. 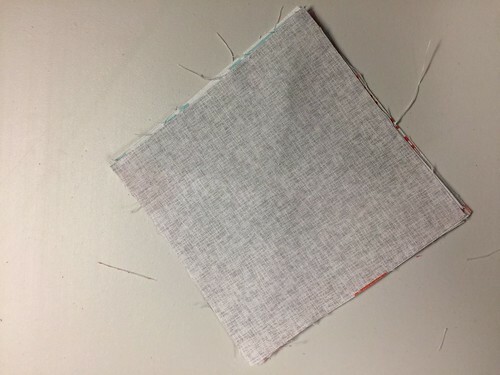 Push the corners of the fabric to a point as much as possible. Iron the coasters flat - I again used the EasyPress 2. Completed set of four coasters ready to use or gift. 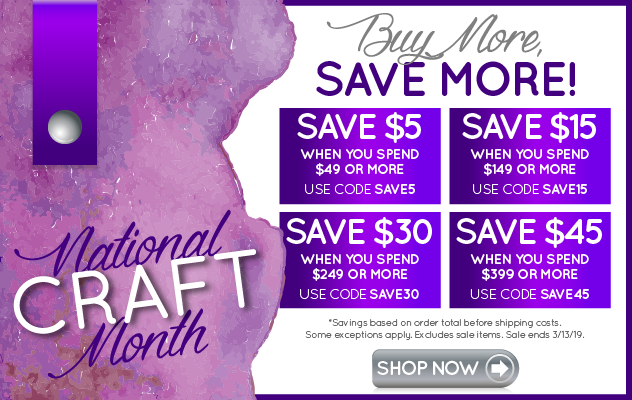 This post is a part of a monthly challenge with Creatively Crafty Link Party. For the month of September, we were challenged to create with fabric. Visit all the tutorial shown above at the links below.